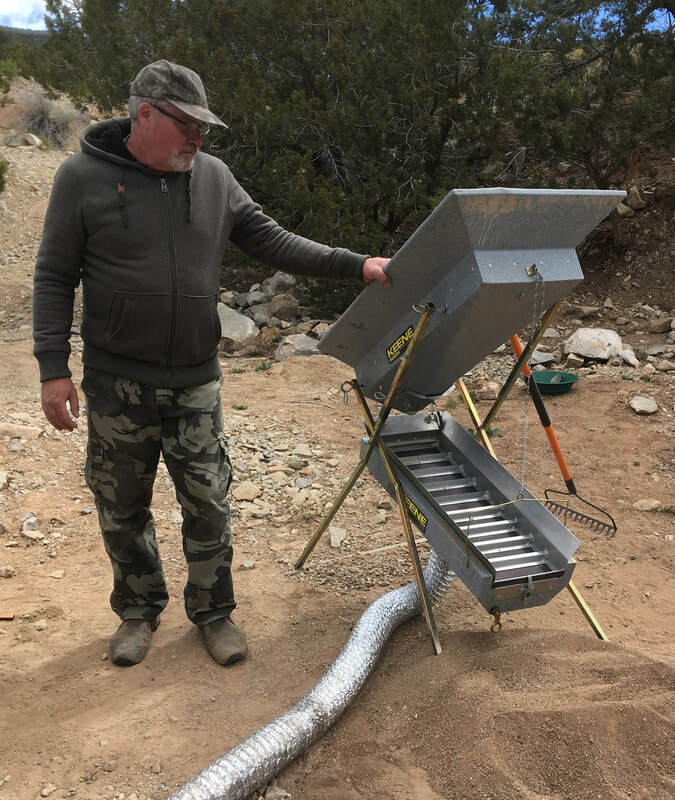 If you're looking for a fun, family oriented gold prospecting organization, then the Gold Prospectors Association of New Mexico may be for you. Here at GPANM, our members have access to numerous claims around the state, including some only 30 minutes from Albuquerque. Our mission is to allow our members access to profitable mining claims. We have monthly outings that focus on family fun, as well as providing helpful knowledge and tips on gold prospecting. We pride ourselves on being good stewards of the land and good neighbors to fellow claim and property owners. Come to our next meeting and join in the fun! Fun day during the winter time search for gold in the New Mexico Desert. Yes we found gold. Join in the fun at our meetings! Experience the excitement of meeting with a group of local prospectors who share the same passion of searching for gold in the New Mexico desert.